Are you missing transaction details? Are your orders not being updated? So you may not know if you have received funds or not or even missing entire orders in your admin area. Follow these steps below to setup your IPN (Instant Payment Notification). 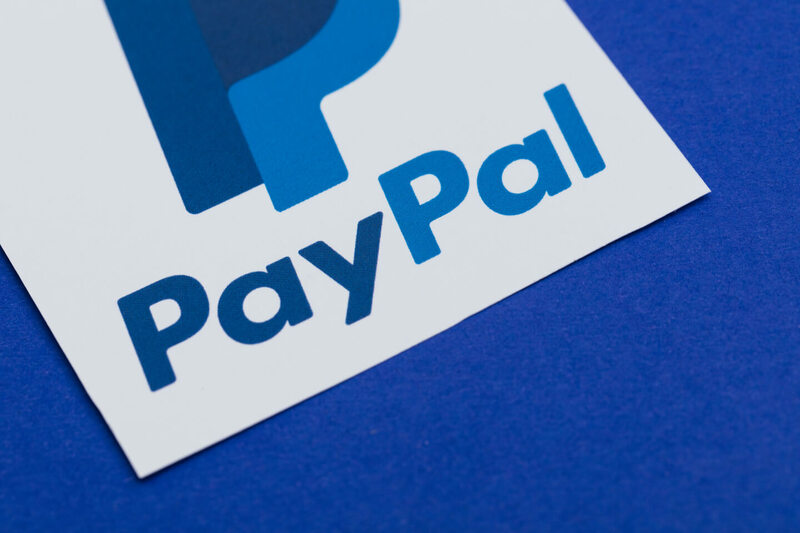 Instant Payment Notification (IPN) is PayPal's system that sends messages about payments (and other transactional events) directly from PayPal to your website's back-end systems. You can view up to 28 days worth of messages. Resend messages about your transaction that have not been received by your website. So if a client after paying does not follow the instructions to waite to be redirected back to your store, or if they just close the browser, IPN will deliver the order confirmation details to your store. 4. Look for the option labeled “Instant Payment Notification”. Click on the update button for that option on the right. 6. In the space provided enter Enter the URL of your website or the URL of your finish order page, this is the page your customers go to when an order has been processed correctly on your website.